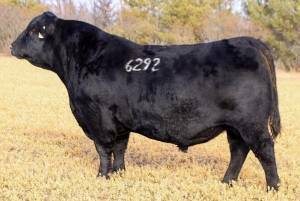 All Night is a calving ease feature from the 2017 Lindskov/Thiel Bull Sale. 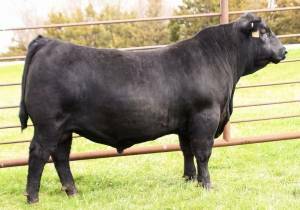 He boasts elite calving ease EPD's with strong performance and maternal traits with excellent eye appeal and build. Note his unique outcross pedigree. Owned by Mason Ranch, SD & Adams Farms, WI.